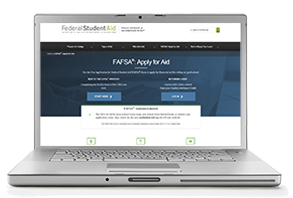 When it comes to submitting the FAFSA, it holds true that the early bird gets the worm (or in this case, the money). 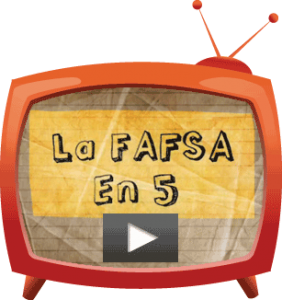 Receive their financial aid eligibility results earlier. Open more opportunities to earn scholarships and grants with early deadlines. Have one less item on their “To-Do Before College” list. Remember, some types of financial aid, including the Oklahoma Tuition Aid Grant (OTAG), are first-come first served. It’s important to submit your FAFSA as soon as possible after Oct. 1 to make sure you miss out on any financial aid opportunities. However, many other types of financial aid are available throughout the year, so be sure to apply even if you think you may be too late. 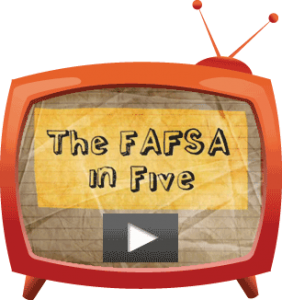 Previous PostIs My Information Safe on FAFSA.gov?Next PostWhat’s YOUR FAFSA Deadline?